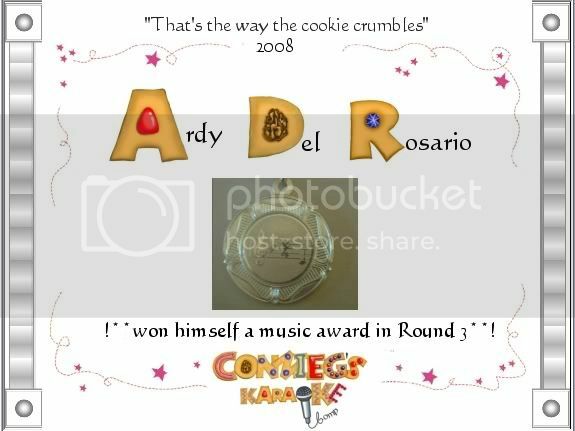 ardydelrosario's real name is ARDY <a href="http://s179.photobucket.com/albums/w316/gandara_02/?action=view&current=RDSouthPark.jpg" target="_blank"><img src="http://i179.photobucket.com/albums/w316/gandara_02/RDSouthPark.jpg" border="0" alt="Photobucket"></a>. ARDY is 38 years old, is located in Philippines and has been a SingSnap member since July 2, 2007. 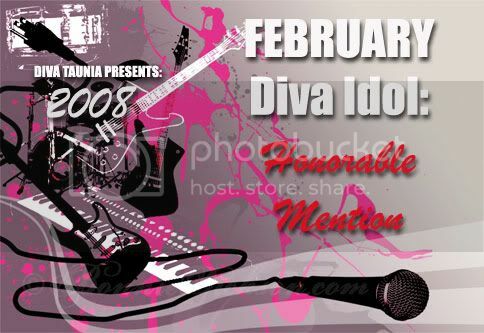 He has a total of 73 public recordings that have been viewed 12,648 times and 6 achievement points.